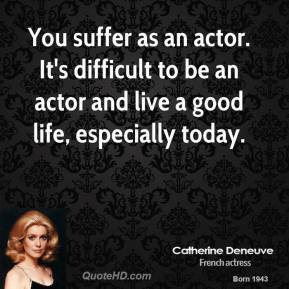 You suffer as an actor. 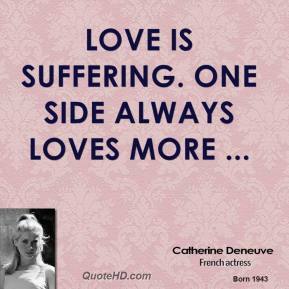 It's difficult to be an actor and live a good life, especially today. 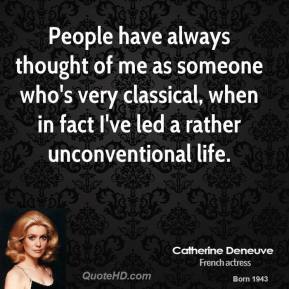 People have always thought of me as someone who's very classical, when in fact I've led a rather unconventional life. I'm lucky. 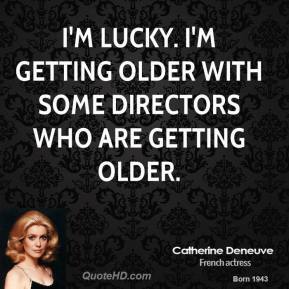 I'm getting older with some directors who are getting older. 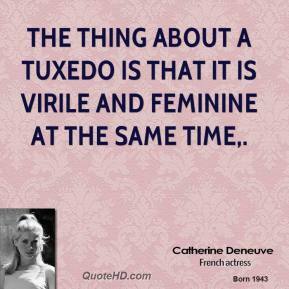 The thing about a tuxedo is that it is virile and feminine at the same time. It was so beautiful. 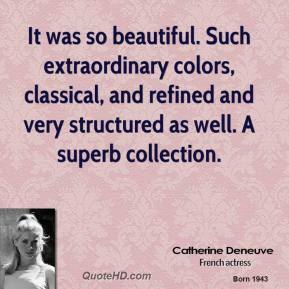 Such extraordinary colors, classical, and refined and very structured as well. A superb collection. Paris is just special. I don't say that there are no other cities in America or Italy. 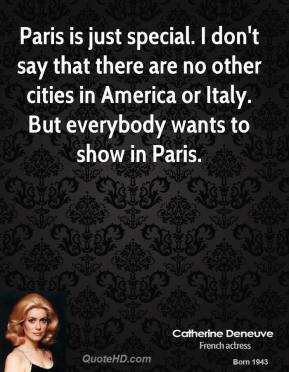 But everybody wants to show in Paris. I felt very proud to be chosen. I really did collaborate on the product, colors, the style of the powder cases. She's a great model. If she's ruining her personal life, that belongs to her. She's a great model. If she's ruining her personal life, that belongs to her. What she does in her private life is very private. 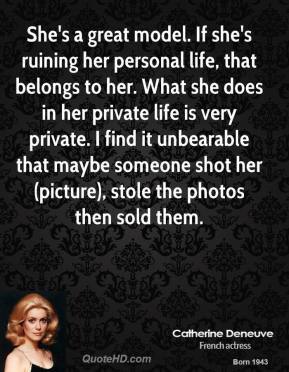 I find it unbearable that maybe someone shot her (picture), stole the photos then sold them.